How to take the beauty trends from next season and make them more sustainable? Where there’s a will there’s a way! 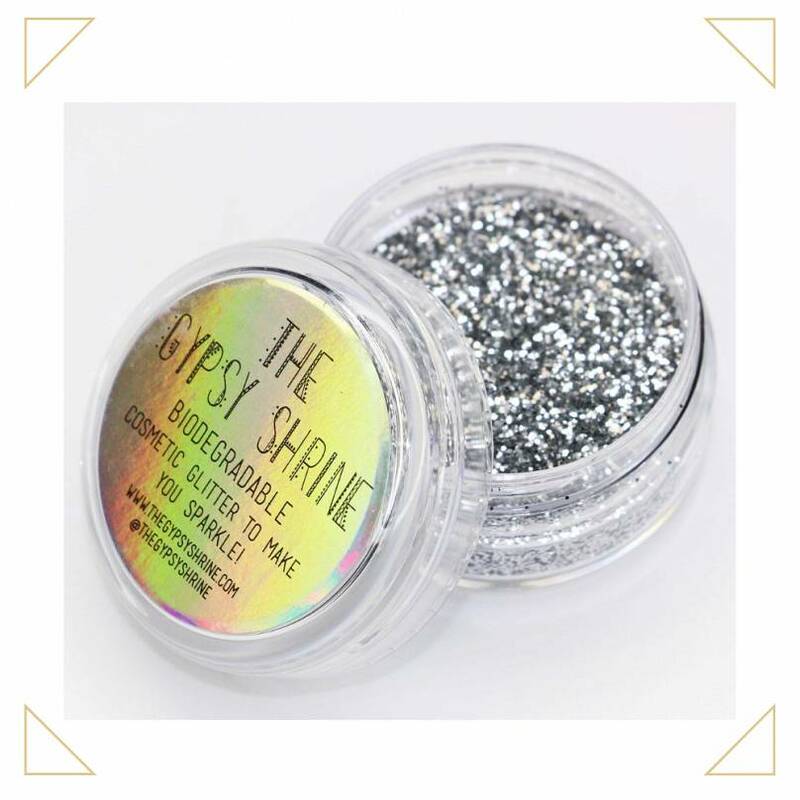 Still not managed to master that perfect cat-eye flick? Don’t fret! 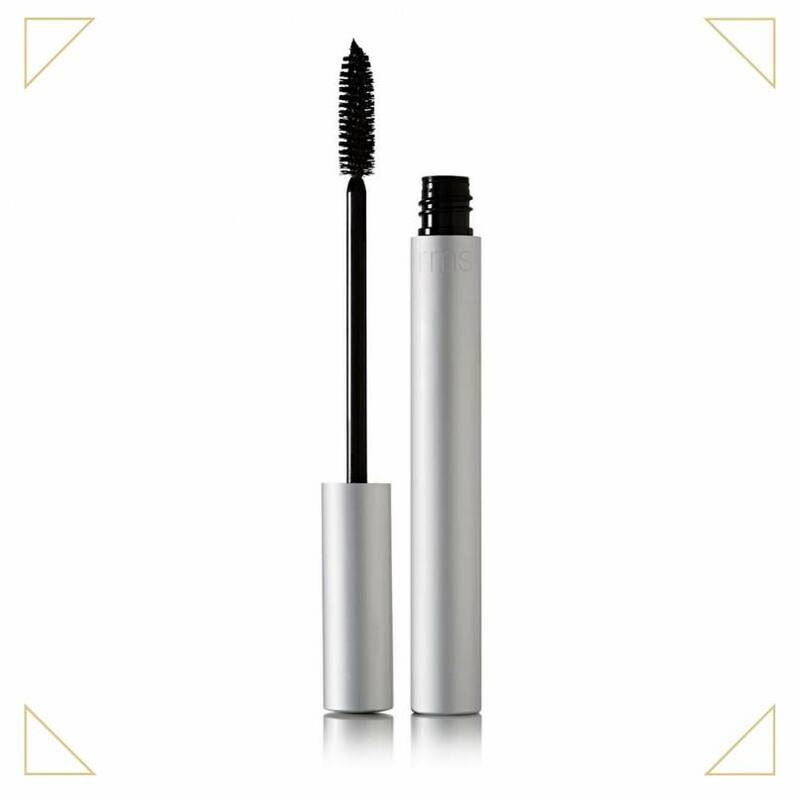 Come September we’ll be using lashings of liner, according to Erdem and Alexa Chung - who say the thicker, the better. 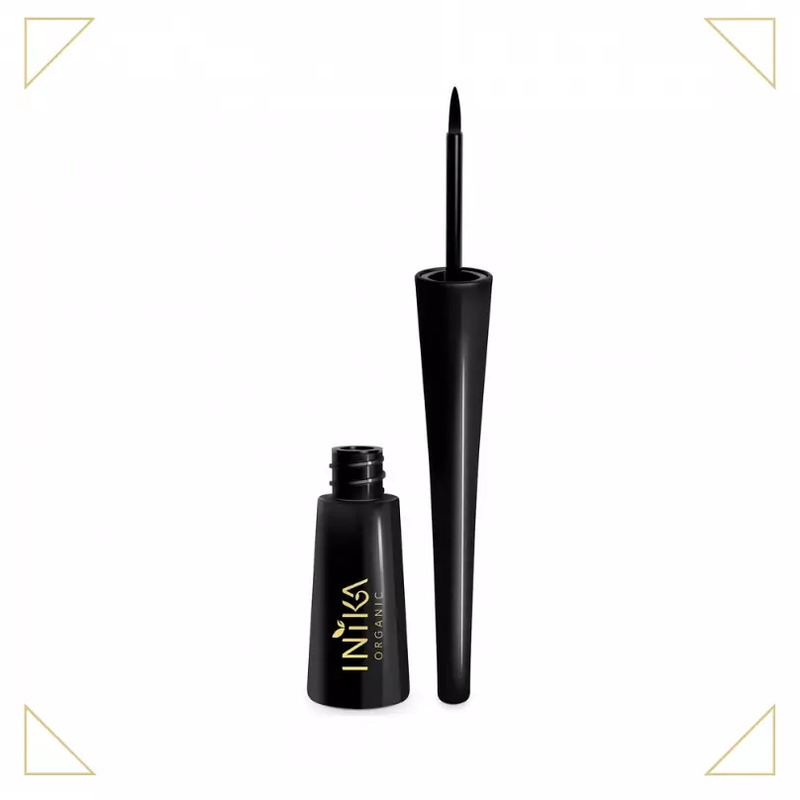 There’s definitely no need to be neat, so grab yourself some graphic cat eyes with INIKA Organic Certified Eyeliner, £19 and start by drawing your traditional flick, then build and build, until you get bored. 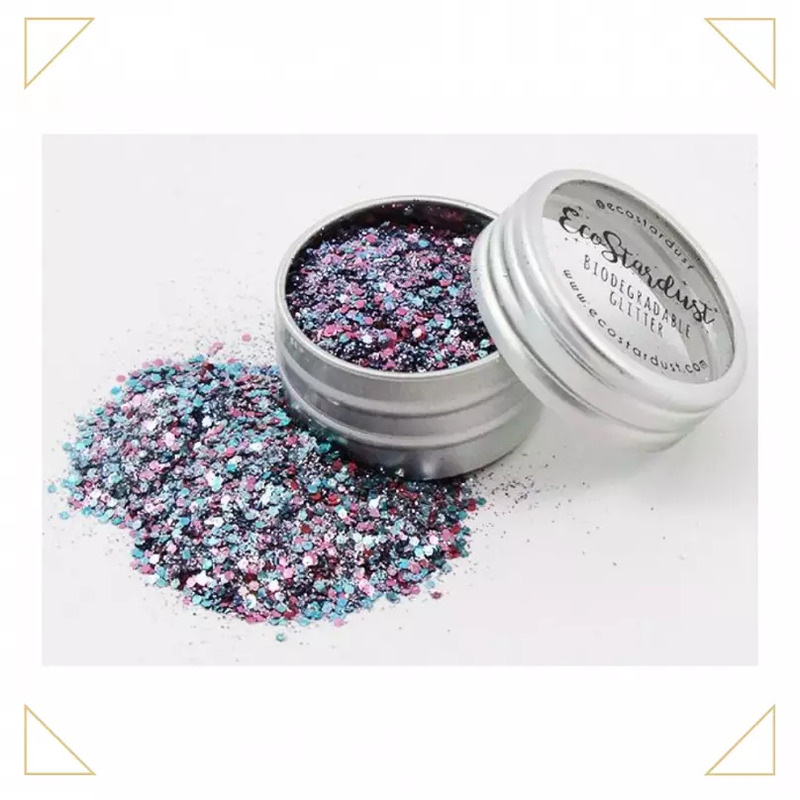 Not the most eco-friendly beauty trend, as glitter is usually made from micro-plastics, which can’t be degraded. 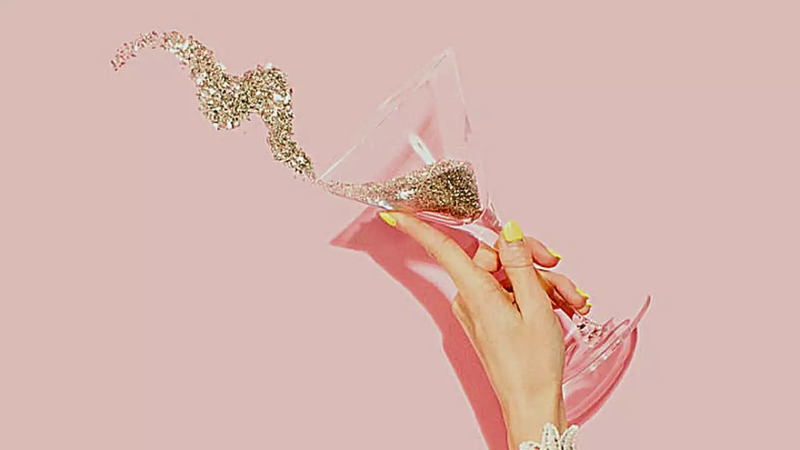 This means that when you wash your face post-party, that gorgeous sparkly makeup can slip down your plughole, into our oceans, and in turn harm our eco-systems. 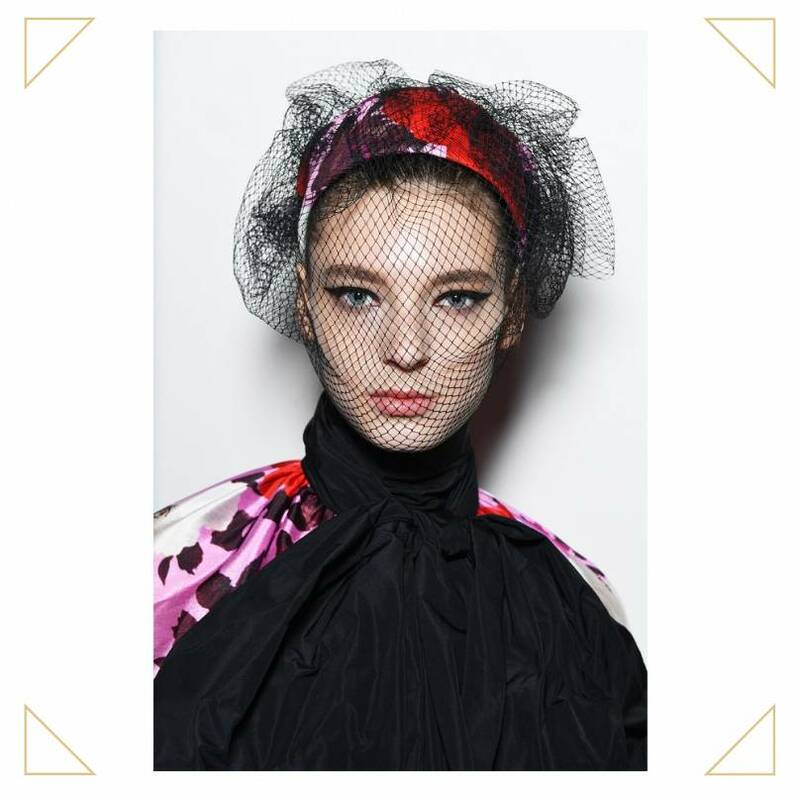 However, it’s not all doom and gloom, and there’s an easy way to rock the makeup created at Simon Rocha, Halpern, and Ashish - completely guilt free. How you ask? 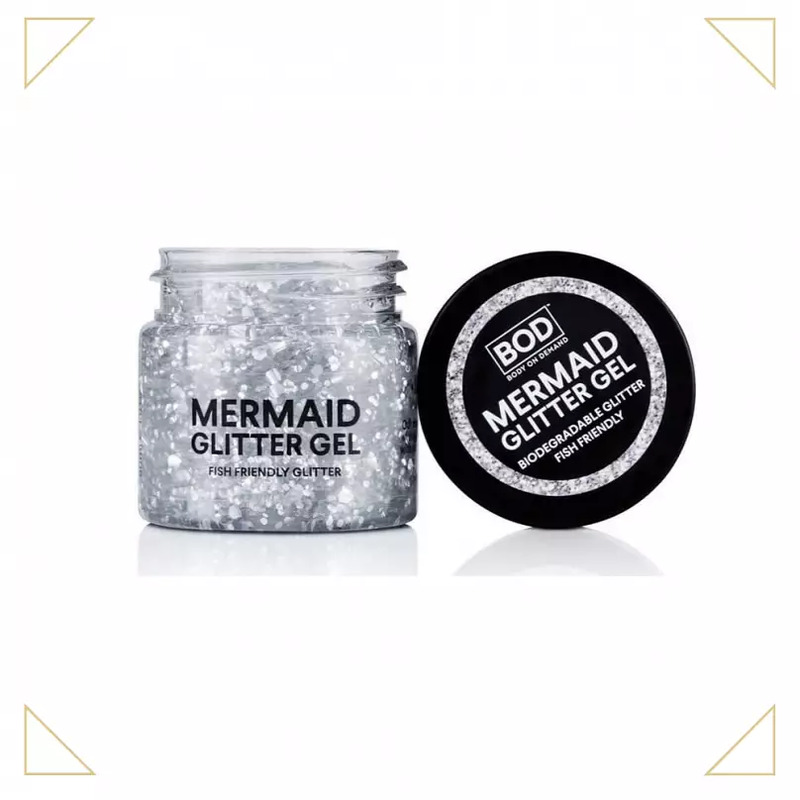 Well, lots of beauty brands now make environmentally friendly biodegradable glitter, which looks exactly the same, and it doesn’t harm our planet. Woo hoo to them. Spotted all over this season’s catwalks, low-tied ponytails were never found boring or bare. With a plethora of materials used, from torn cloth to tape, you can easily replicate the look at home. Simply re-use the ribbon handles of posh paper carrier bags, or snip off some spare garden twine. No useable source? 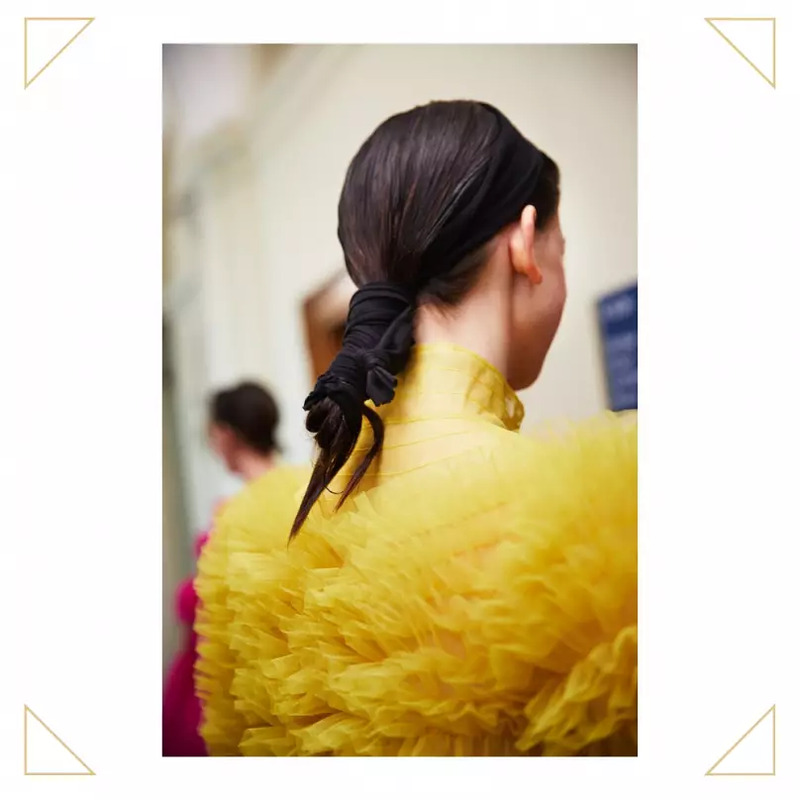 Follow the fashionable lead of Badley Mischka and double up your elastic bands or take inspiration from Markus Lupfer and use a loop of your own locks. Failing that, head to the haberdashery aisles of John Lewis to get your fix. 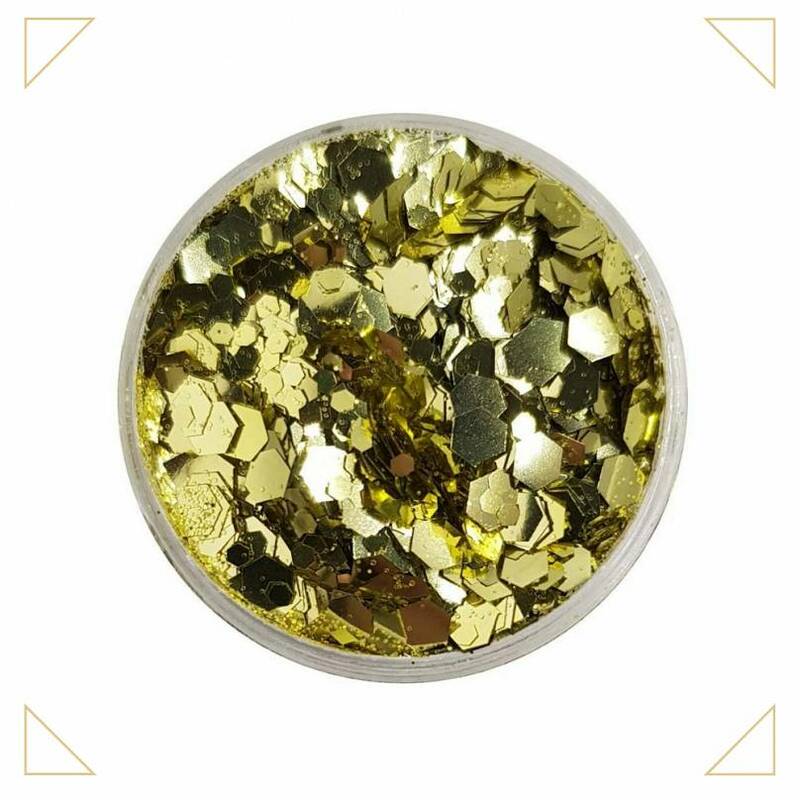 As we all make a more considered effort to care of our planet, eco beauty continues to rise. So, it didn’t come as a huge surprise, that the designers took makeup notes from the earth loving decades of the sixties and seventies. 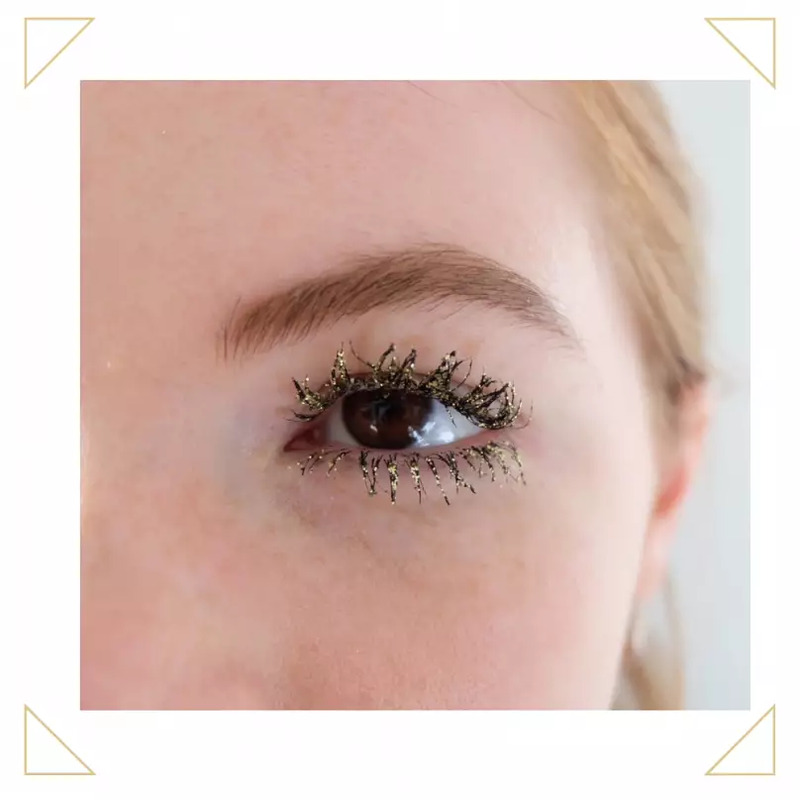 At both Etro and Rixo we saw some seriously spidery lashes, with Etro pairing clumpy mascara with hippy-dippy hair dye, and Rixo giving Twiggy’s iconic eyes a new disco twist.